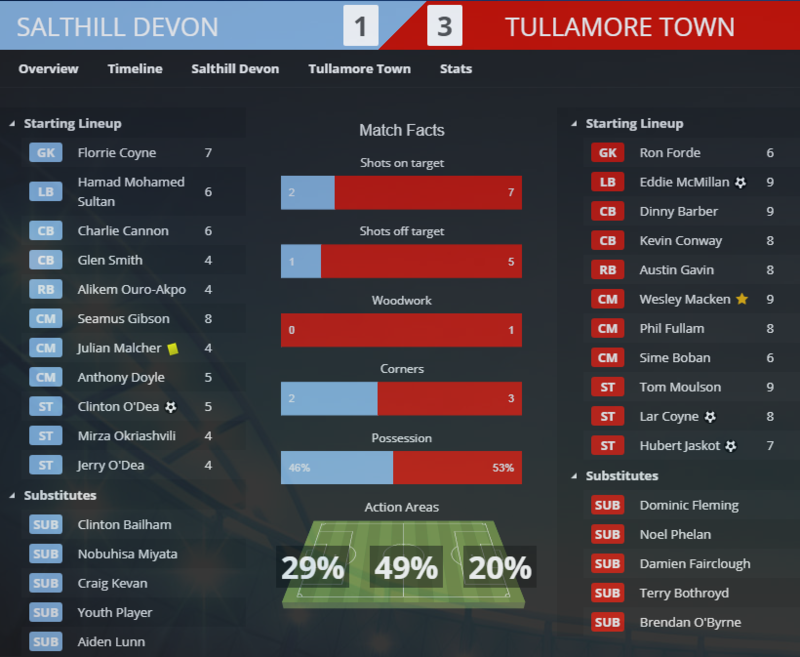 We have just released a new free online football manager game and are now looking for managers. Why there is no Serbian League ? Hi, if there is enough interest we will add a Serbian League before the start of Season 2. Definitely, will check this out. 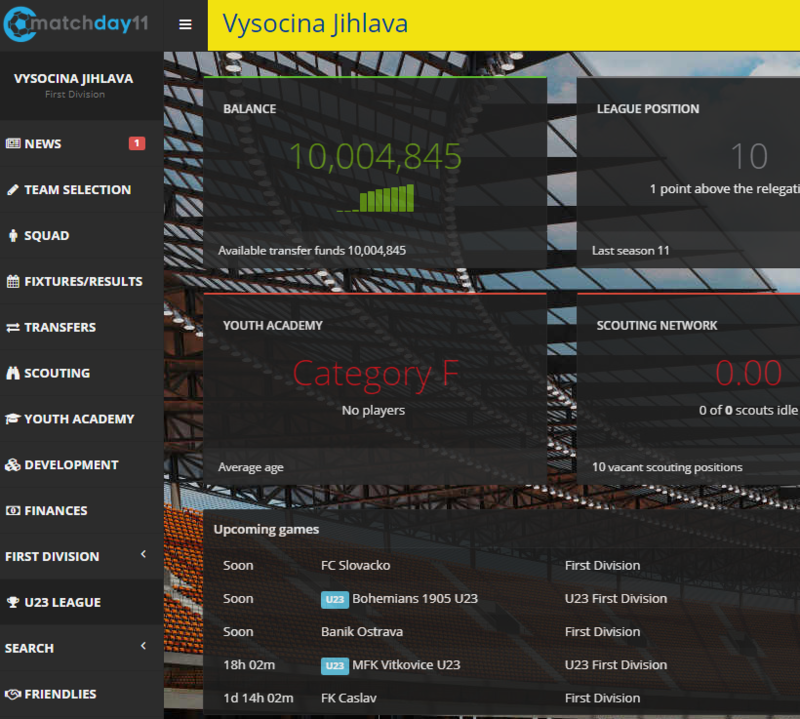 Serbian and Hungarian league has now been added. 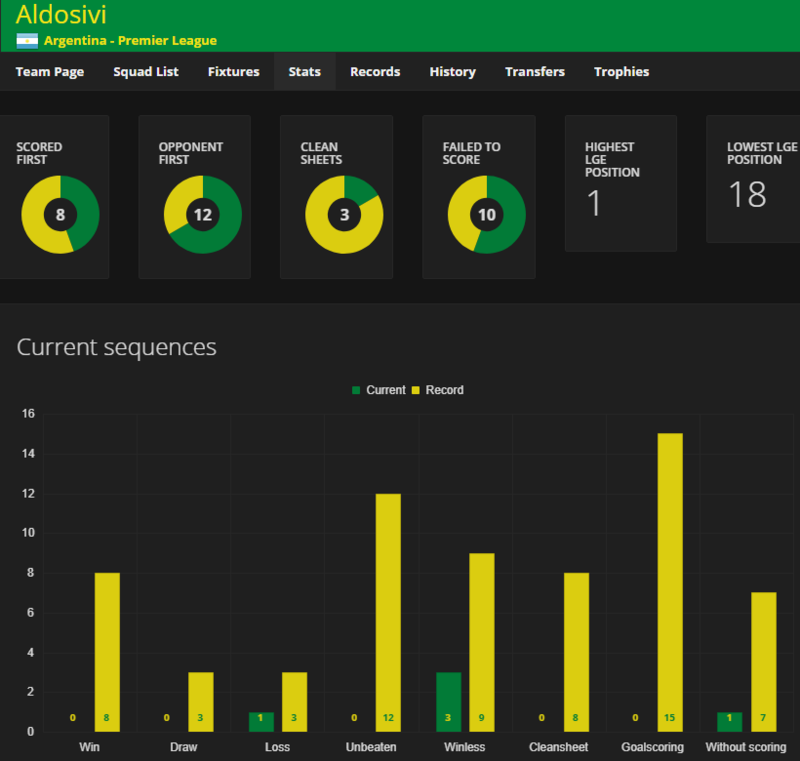 Also added is a completely new match engine that we believe is one of the most advanced available for online football manager games. What a feast of sporting action this weekend. Australia and the West Indies battle it out in the second test with the Aussies well placed after day one. Expect them to try and dominate after there up and down performance in the first test of best online casino review. The West Indies had a faint smell of victory in the first test before the Australian team finally got their act together to finish them off. A draw may be the best bet in this match. The Super 14 Rugby closes out the season this weekend with the Waratahs taking on the Crusaders in New Zealand. Ladbrokes are offering 8/1 for the Waratahs to win by 1-5 points – I have to have a piece of that action – an upset on the cards this year is my tip. Closer to home, the French Open continues with some interesting matches this weekend. All bookies are offering bets in play with some nice odds on offer around the traps. In the ladies matches today, Safina takes on Zheng – Paddy Power are offering 3/1 about Safina winning 2-1 – nice odds and Zheng isn’t that bad its so worth small wager. If that isn’t enough sport, there is still football with Iraq taking on the Australians in the World Cup 2010 qualifiers, the Aussies to win there. When it comes to our four legged friends, there is horse racing action at Doncaster, Goodwood, Haydock, Tramore and York in the afternoon and at Lingfield and Newbury in the evening. You are reading "New free online football manager game".